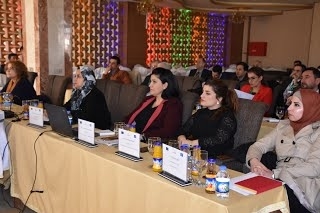 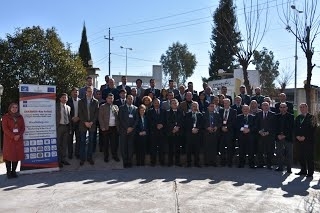 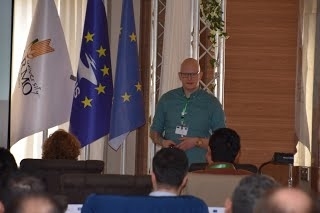 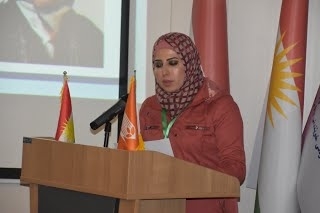 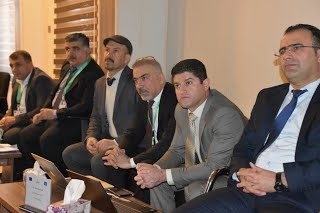 The Tigris Project Workshop entitled "Project Writing, International Marketing & the Use of Management Information Systems for Smart Administration of Internationalisation" was held from 04-06 February 2019 in Chamchamal-Presidency of Charmo University and Sulaimani-Dawa Hotel Restaurant. 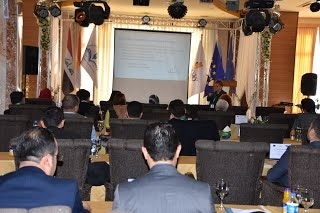 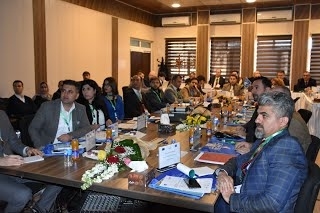 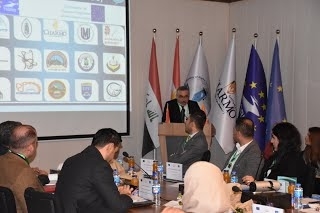 A delegation of the Ministry of Higher Education and Scientific Research and all the Tigris Project partners in Europe and Kurdistan universities participated in the workshop. 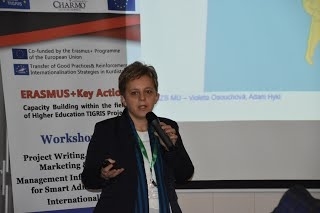 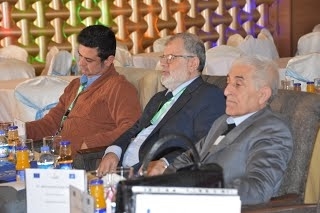 At the first day the Head of International Office of Charmo University-Dr. Shelanah M. Salih opened the workshop and the President of Charmo University-Prof. Dr. Salah Raza Saeed and Dr. Uwe Muuss welcomed the participants, and then the workshop followed by many useful sessions till the end of its day.